Saturday Member Cam – Join Me! This weeks live member cam show is officially rescheduled for tomorrow evening – Saturday 4/20 at 9pm Et / 6pm Pt. The high winds and heavy rains are still moving past my area but the forecast for tomorrow is good. I hope you will be able to join me tomorrow. Please feel free to vote on the actual hour for the cam as I will be looking at the votes tomorrow morning. At this time the cam is scheduled for 9pm ET. Thank you for your patience and I hope you all stay safe and have a great holiday weekend. I am sorry to report that I need to cancel and reschedule tonight’s scheduled live member cam show due to the storm we are experiencing. At this time I am also waiting for a follow up call regarding my internet services. 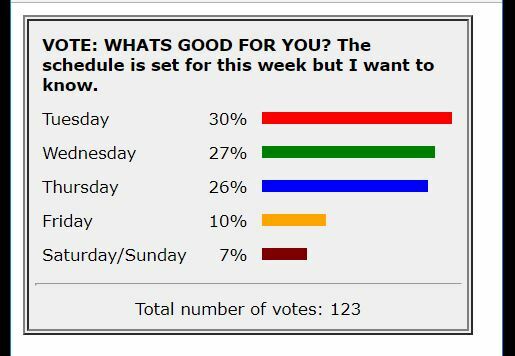 I have placed a new voting poll on my member cam show page with new possible show times for tomorrow. I am hoping that we wont lose our connection due to damage and that I will be able to do the cam tomorrow. 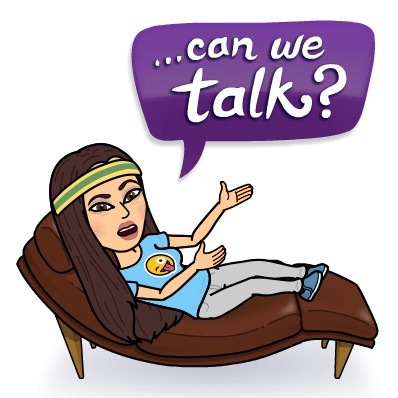 Please look at the poll and let me know what you think about the time options and I will keep you posted on any changes that may be needed via my blog posts. If you are on the storms path, stay safe. Dear Members, We are scheduled for our weekly live member cam show at 9:30 pm ET / 6:30 pm PT but my area is experiencing high winds and thunderstorms that might affect this schedule. If I need to cancel tonight’s show I can reschedule for tomorrow Saturday at the same time or even earlier in the day. PLEASE STAY TUNED! Denise Masino Hump Day Cam Show Join Me! Just Doing It with patience. Sometimes it takes a little more time to Just Do It! 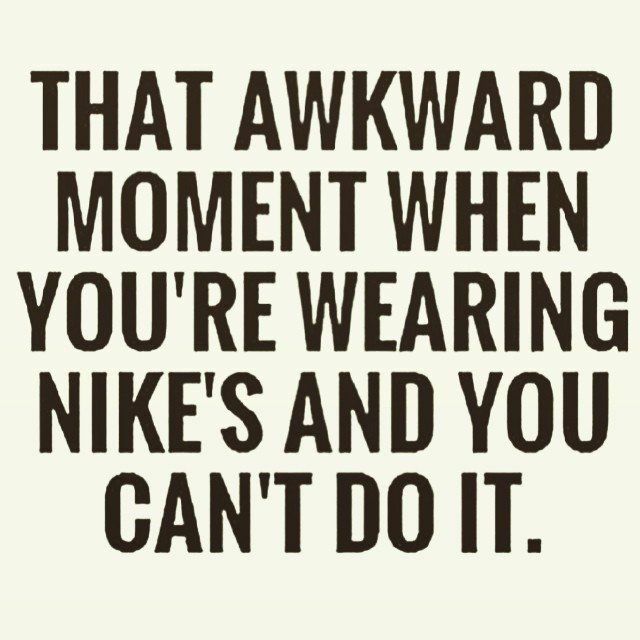 That awkward moment when you’re wearing Nike’s and You Can’t Do It! Do you know this feeling? If so, trust me when I tell you that we all do and that you are not alone. In life not everything goes according to plan and then you find out that the unexpected changes turn out for the better. With that said, I got word that my next St Jude Warrior Dash team run which was originally scheduled for March 30th was canceled and rescheduled for November. The truth is, I have been having problems with my feet and although I am now doing much better, I have not been able to do the running I need to do for this mud run. So I guess this gives my feet more time to heal and I now have more time to get my running training back on track in addition to having more time to raise money for the kids. I will take this setback as an opportunity! Denise Live Member Cam Show Conversation and Fun! Super Muscle Pinups at the Arnold Sports Festival Expo. Super Women share their love for fitness with thousands of fans at the Arnold Sports Festival. The 2019 Arnold Sports Festival officially came to a close this Monday and I have spent the better part of the last 4 days reflecting on the impact that this event has had on my life. 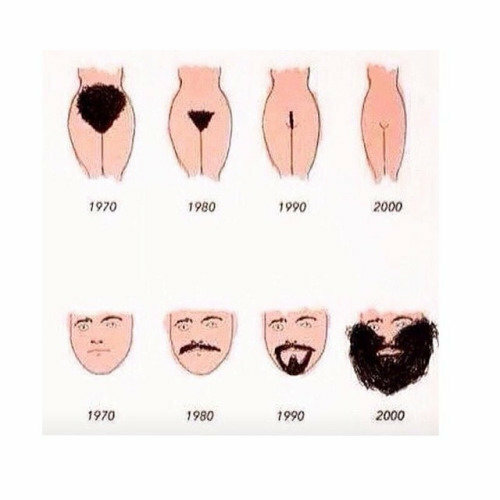 I do believe I could write a book about it. But for now, enjoy this photo of all of the wonderful, extraordinary women who graced my booth at this years expo and feel the power of truly super women. I am working on curating all of the photos and videos from this weekend and I will share the photo gallery with you soon! Do Stay Tuned!